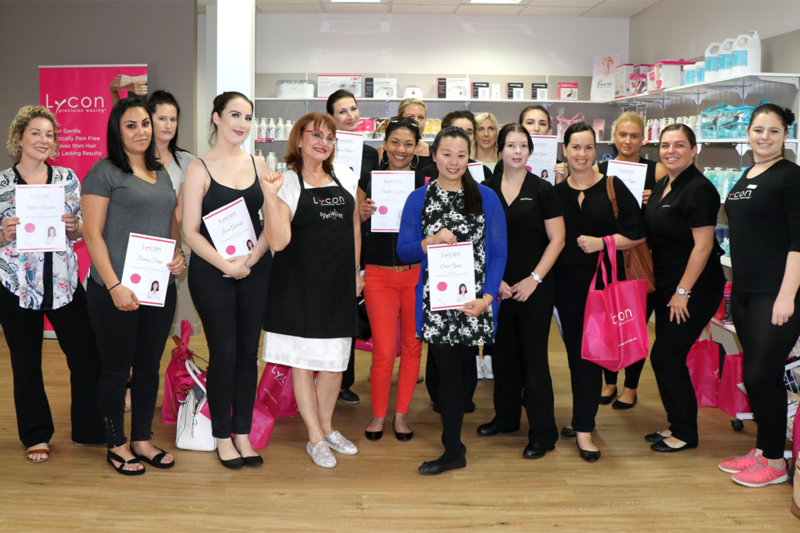 On Monday 5th Feb we had our first official Brazilian Master Class with our CEO & Founder Lydia Jordane in our brand new HQ training room! 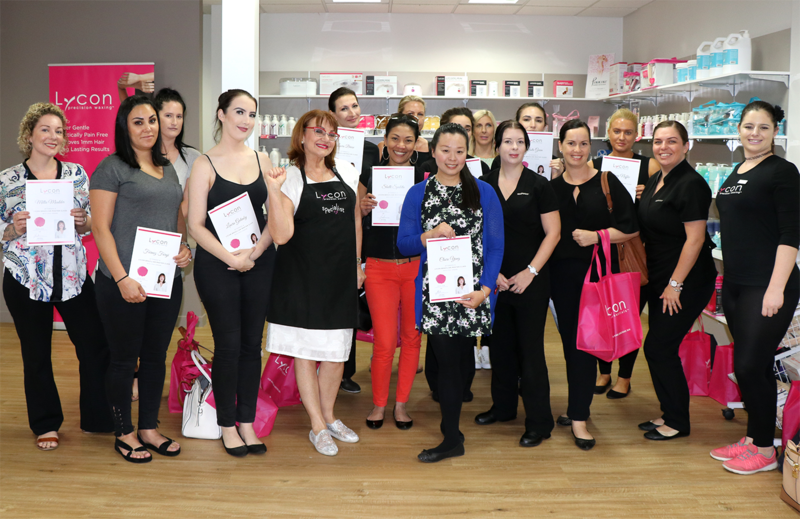 It was so wonderful to see all our amazing LYCON LOVERS who came along to learn first hand from the Waxing Queen herself. Tips, tricks and exclusive LYCON skills were shared and practiced during the session. 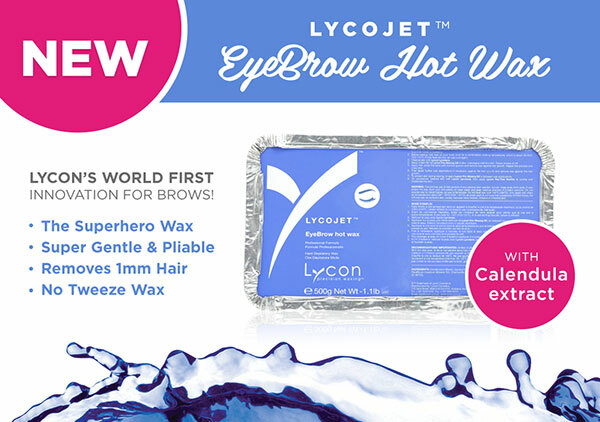 LYCON isn’t just a wax, it’s a waxing system! Learning our particular skills will help you to become a master of wax and allow you to offer the most effective, pain free waxing around! Thank you too everyone who participated in our Master Class, we can’t wait to see you next time! A New Addition for Manifico! Ovarian Cancer Awareness Month + Pinkini!